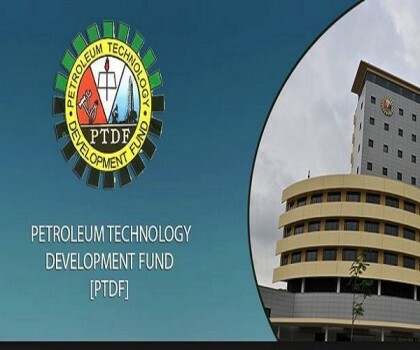 Edith ike-Eboh: The Petroleum Development Technology Fund (PTDF) says it will conduct electronic aptitude test for no fewer than 4,949 shortlisted candidates under the Msc oversea and local scholarship scheme. Mr kalu Otisi, PTDF’s Head, Press and External Relations, in a statement on Thursday in Abuja said the test would be conducted in the six geopolitical zones on July 8. He said that the test would be held simultaneously in the designated centres across the country. “The latest ICT technology in electronic testing will be deployed for the test in each centre. “These innovations have been introduced to ensure that the transparency and integrity of the process are not breached,’’ he said.